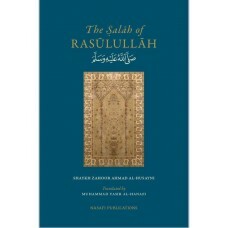 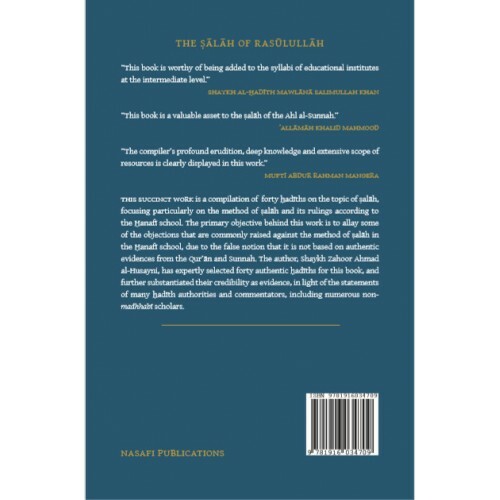 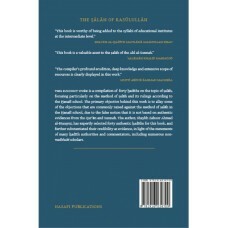 This succinct work is a compilation of forty hadiths on the topic of salah, focusing particularly on the method of salah and its rulings according to the Hanafi school. The primary objective behind this work is to allay some of the objections that are commonly raised against the method of salah in the Hanafi school, due to this false notion that it is not based on authentic evidences from the Qur'an and Sunnah. 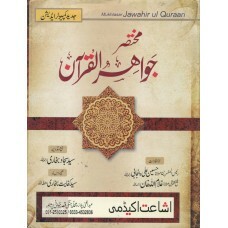 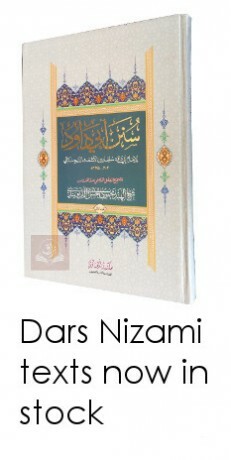 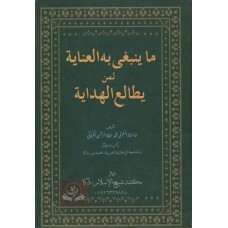 The author, Shaykh Zahoor Ahmad al-Husayni, has expertly selected forty authentic hadiths for this book, and further substantiated their credibility as evidence, in the light of the statements of many hadith authorities and commentators, including numerous non-madhabi scholars.